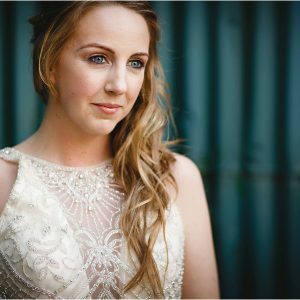 This week saw something a little different from our usual wedding posts. 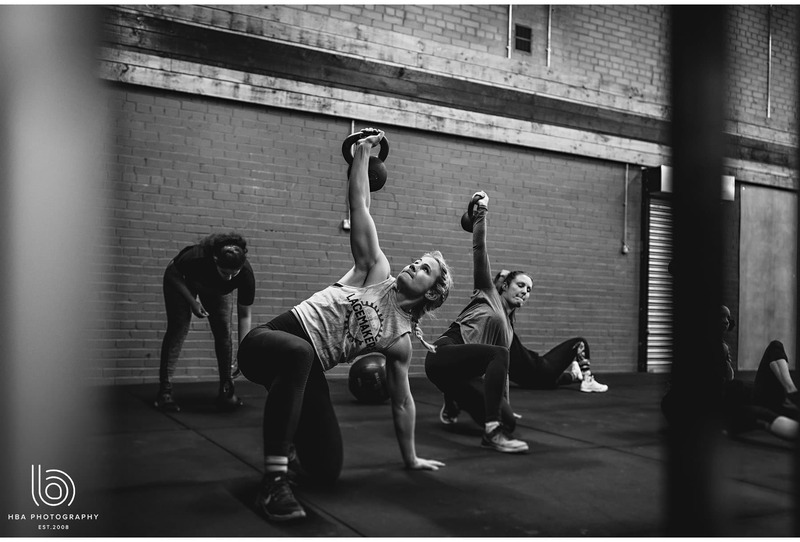 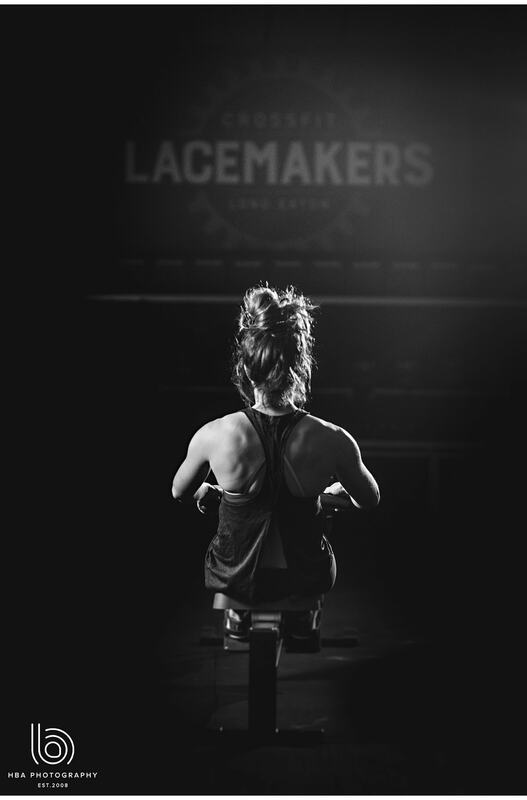 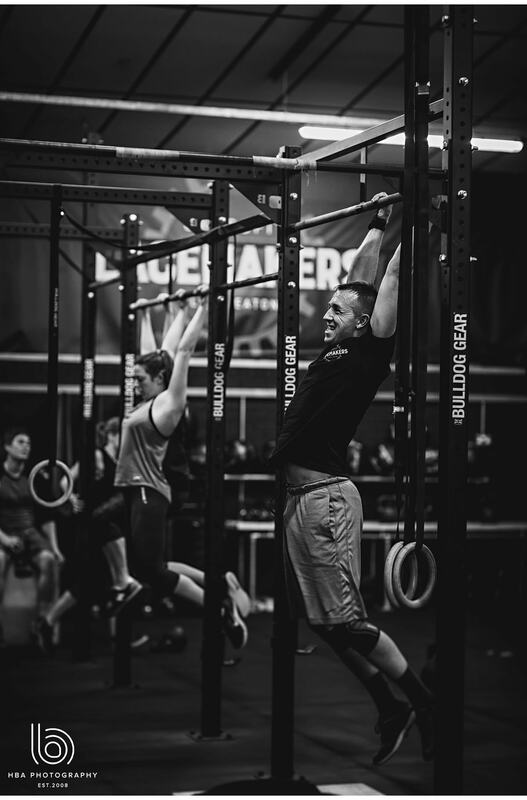 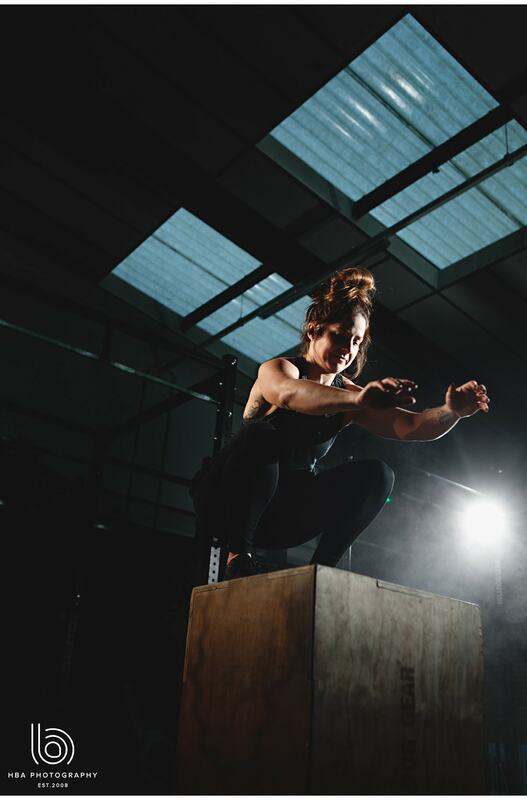 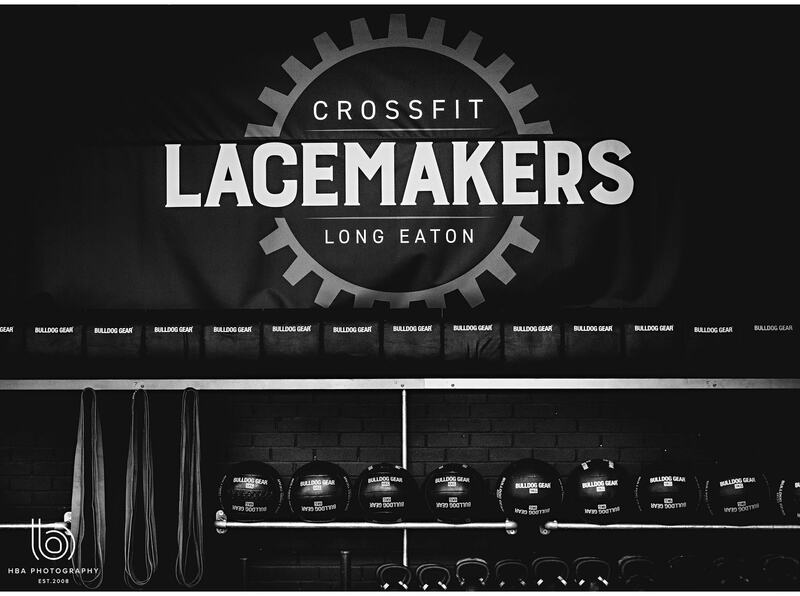 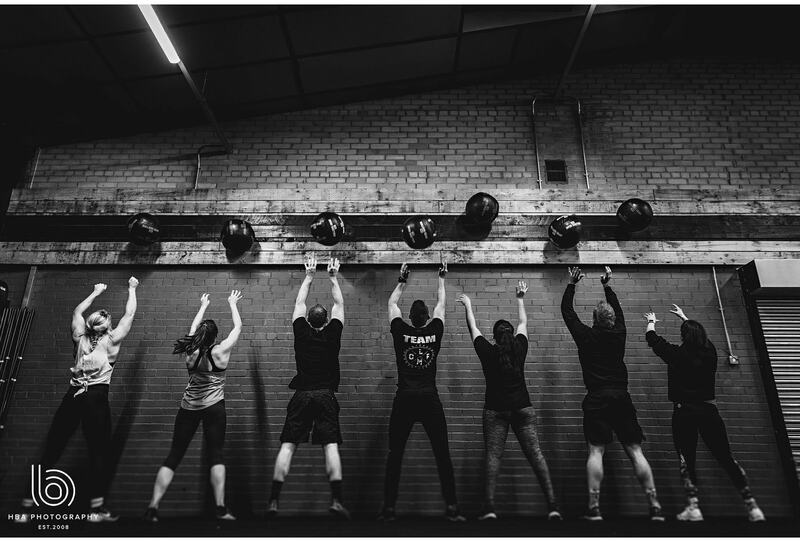 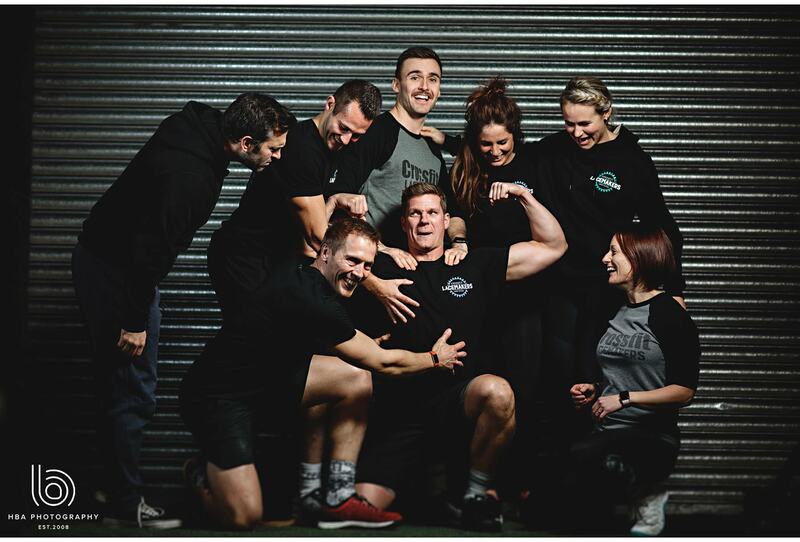 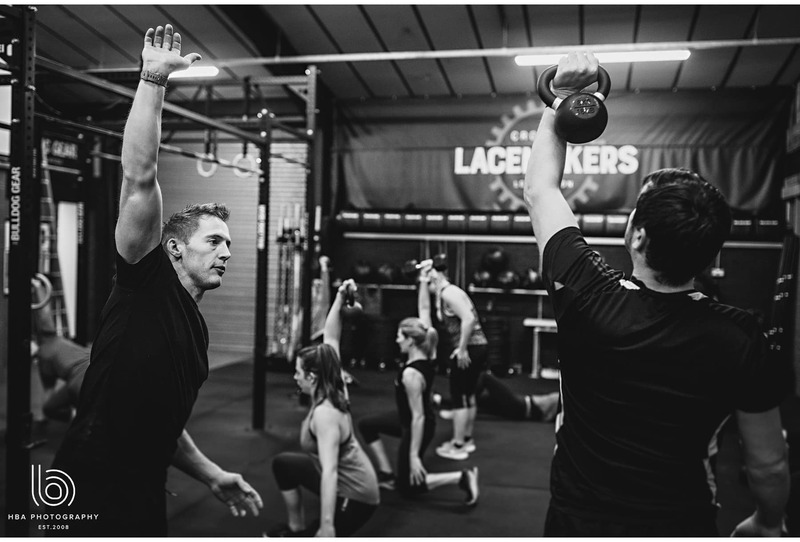 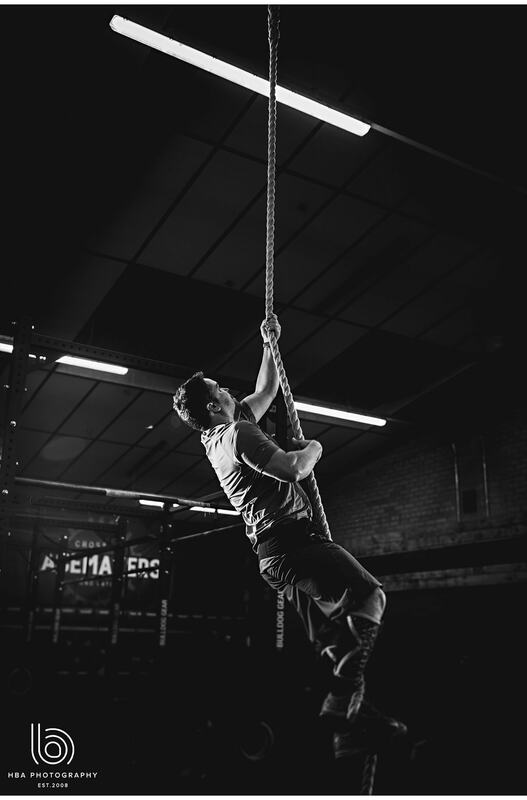 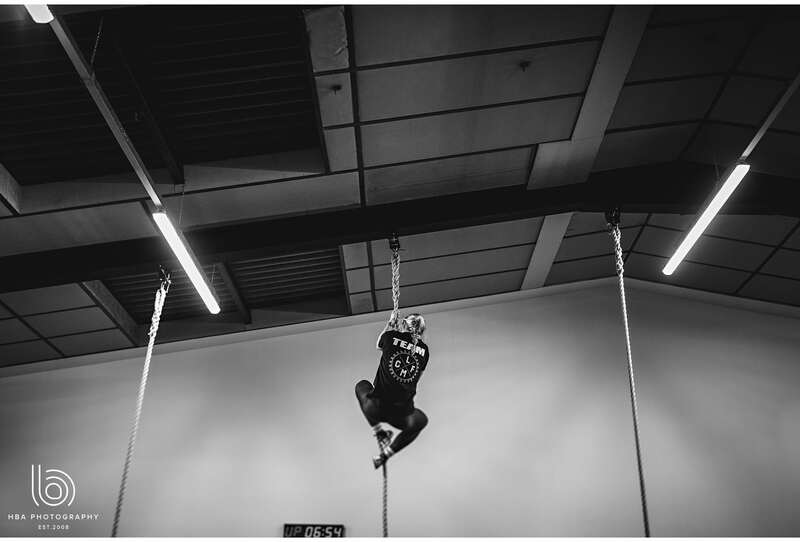 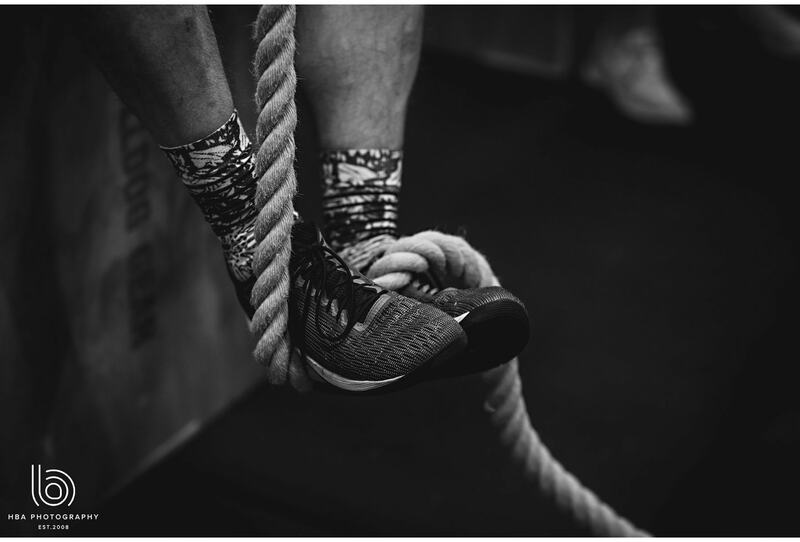 We headed over to a brand new and exciting Crossfit box in Long Eaton, Nottinghamshire to hang out with the team there at Crossfit Lacemakers! 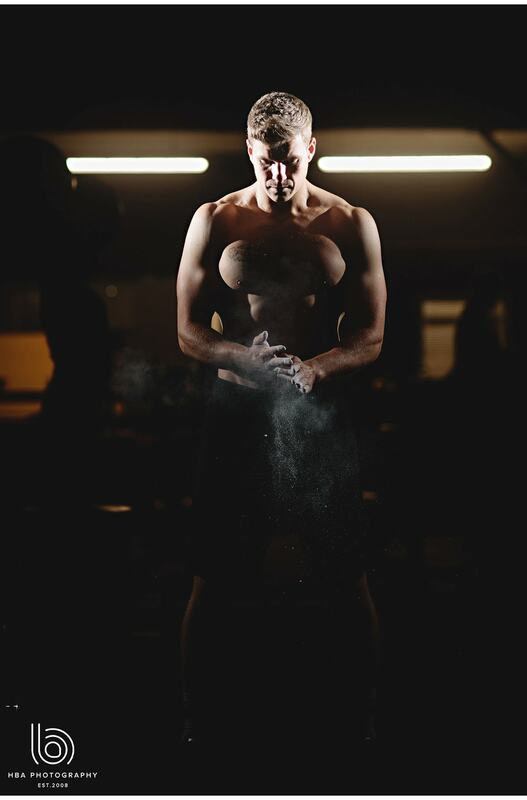 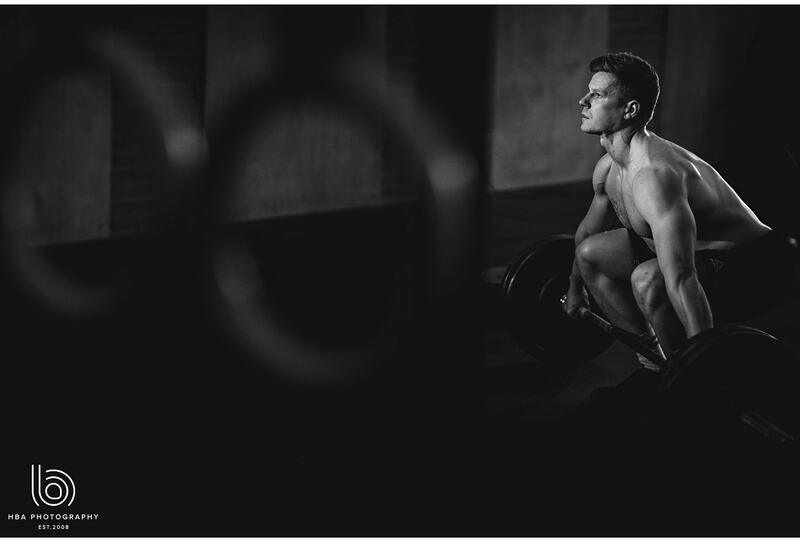 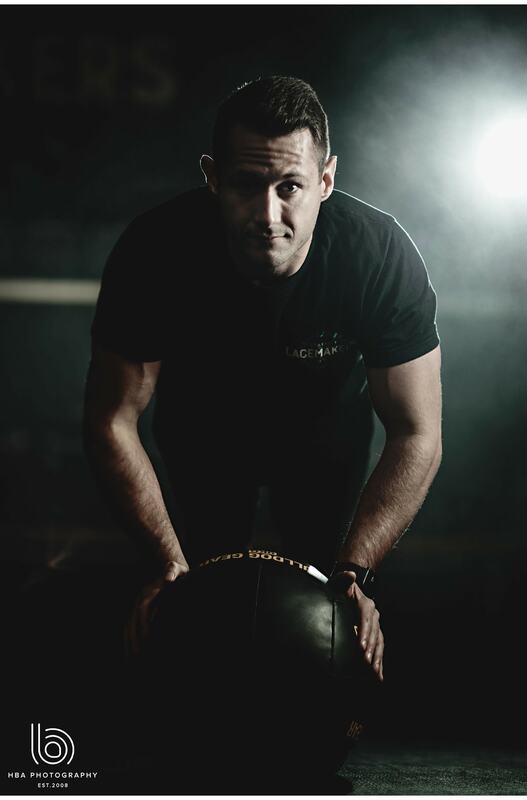 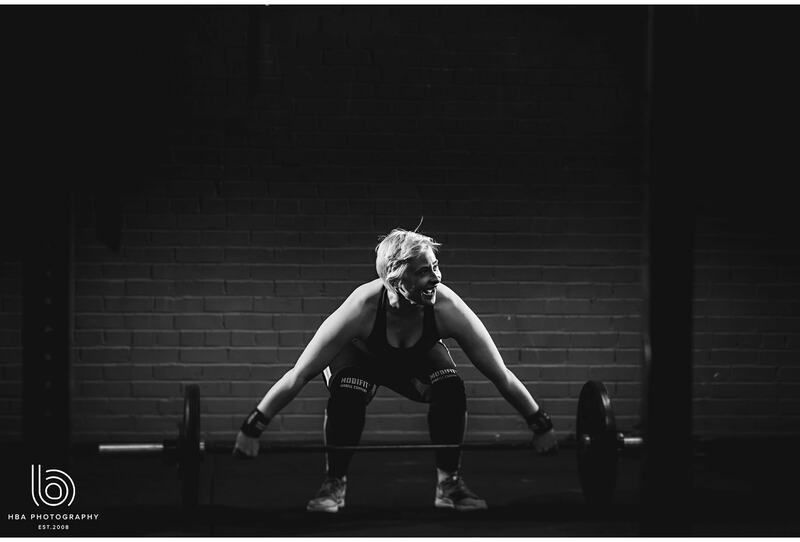 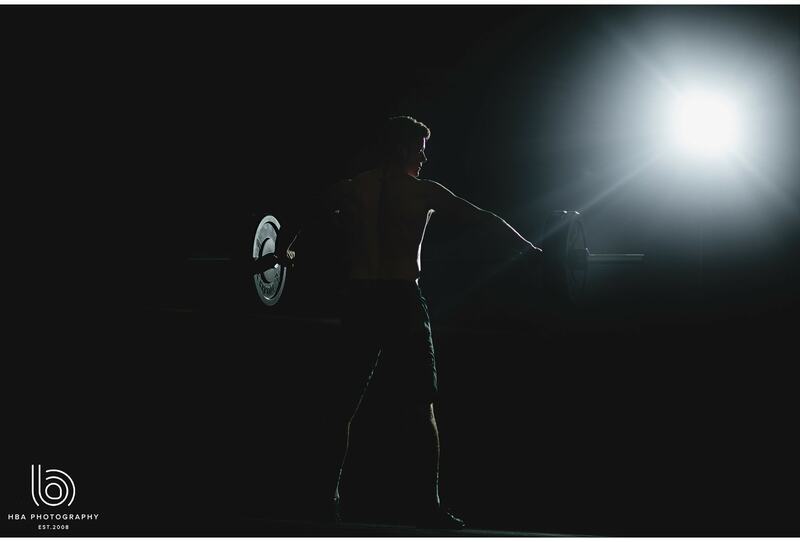 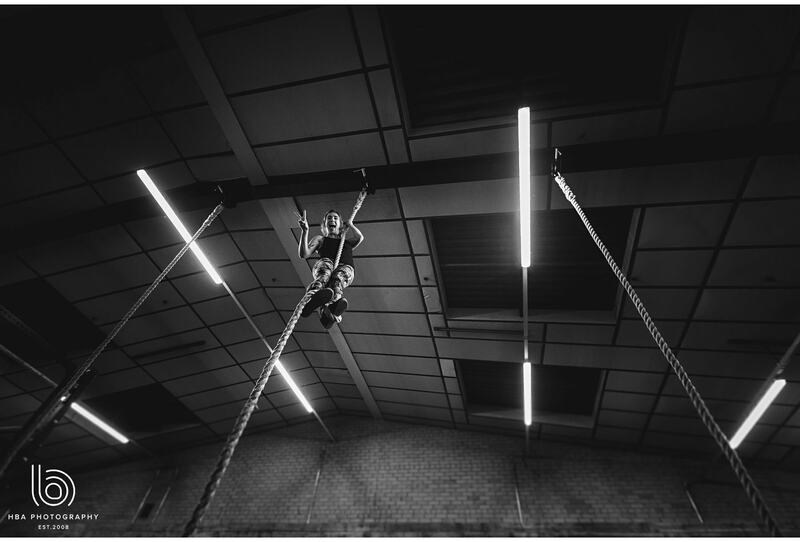 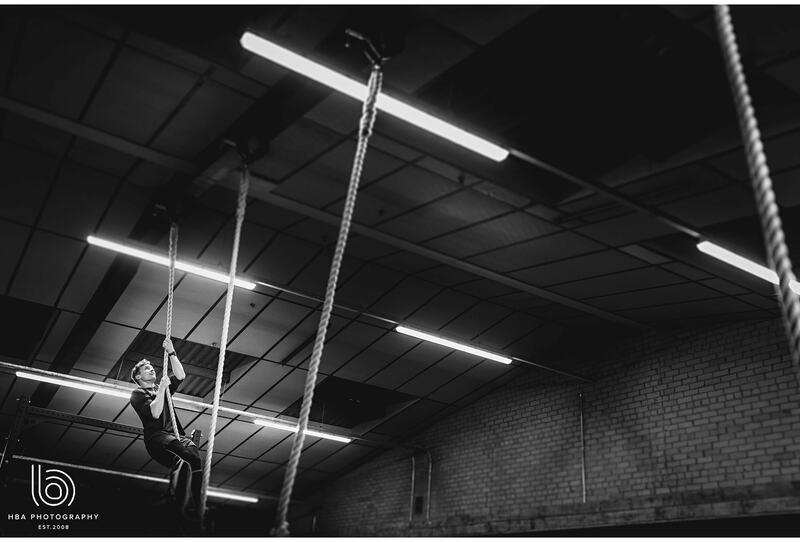 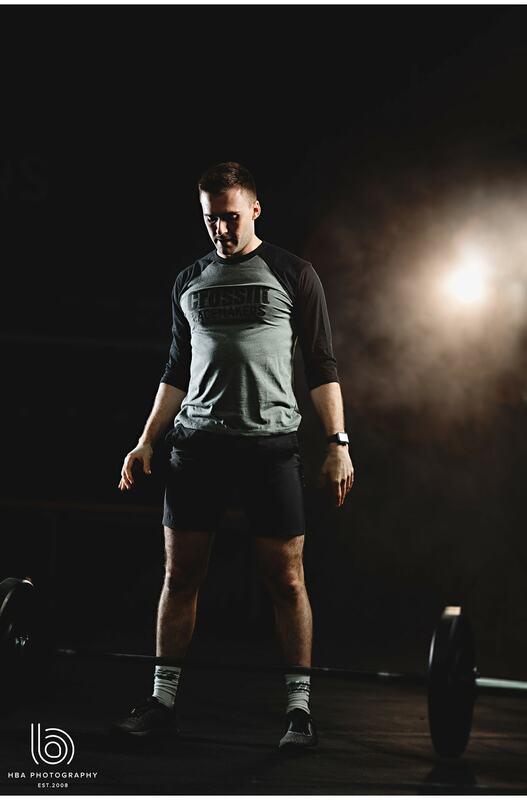 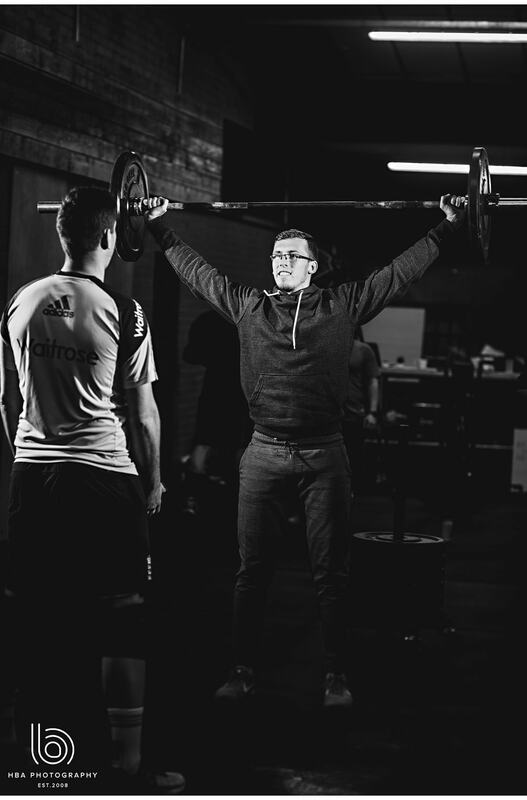 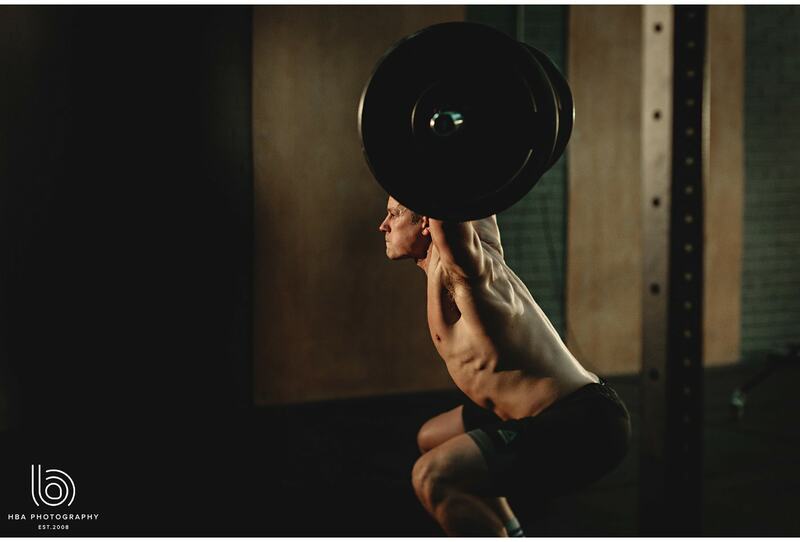 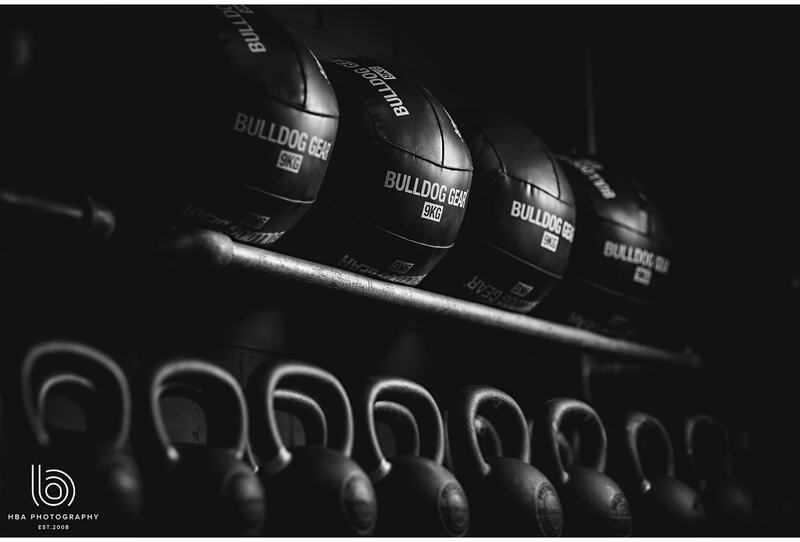 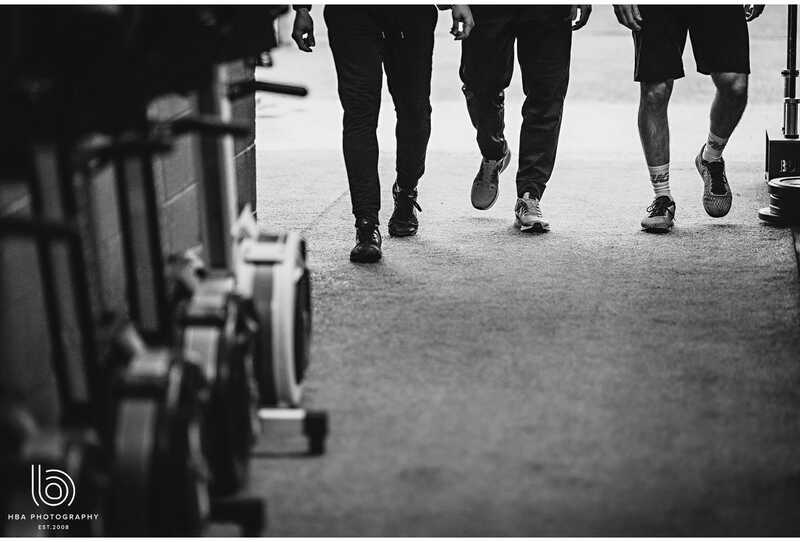 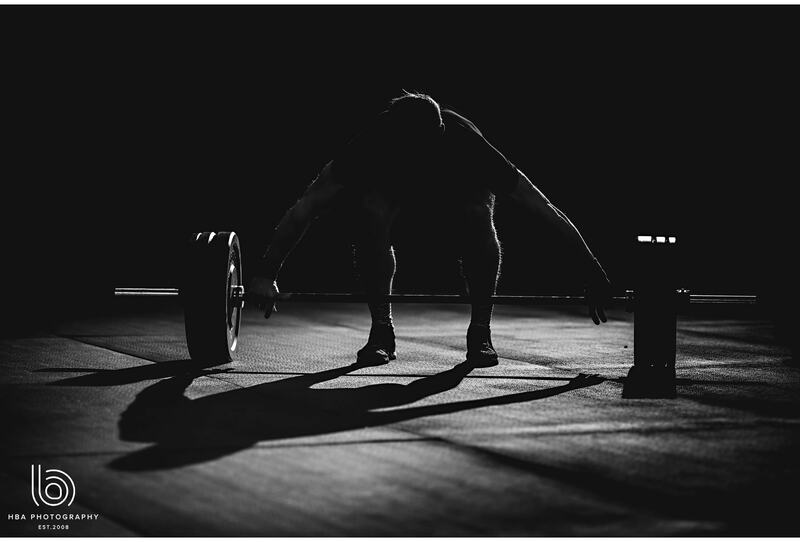 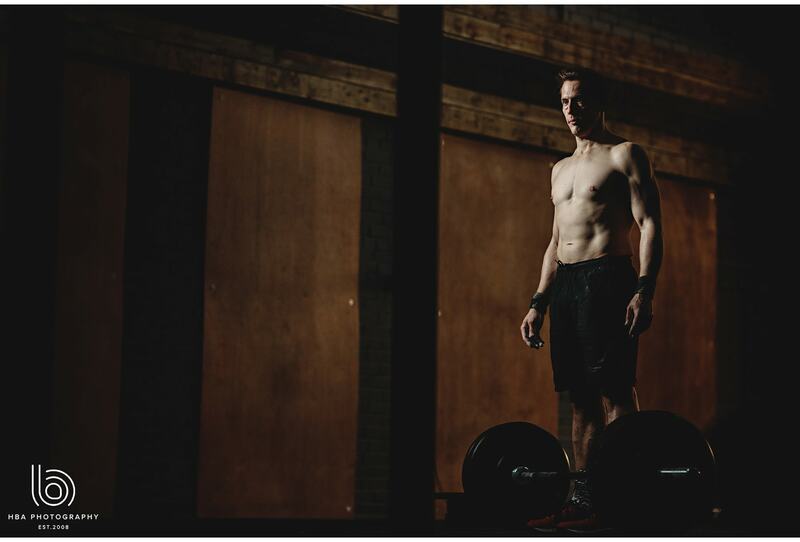 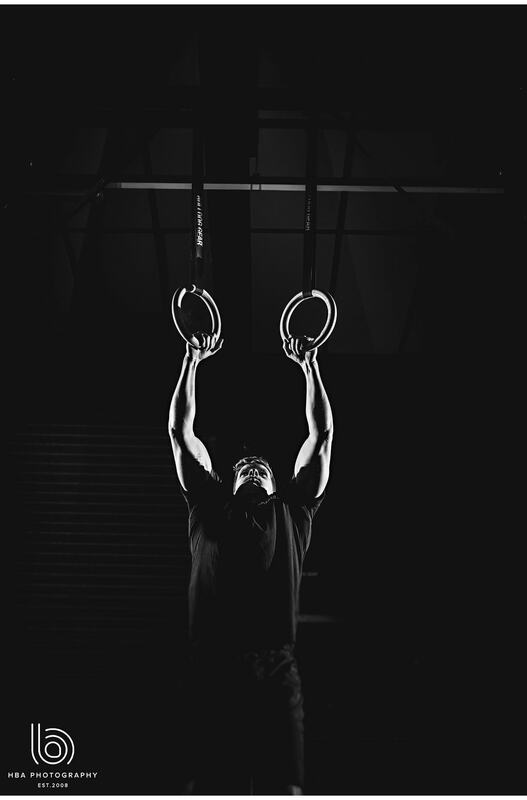 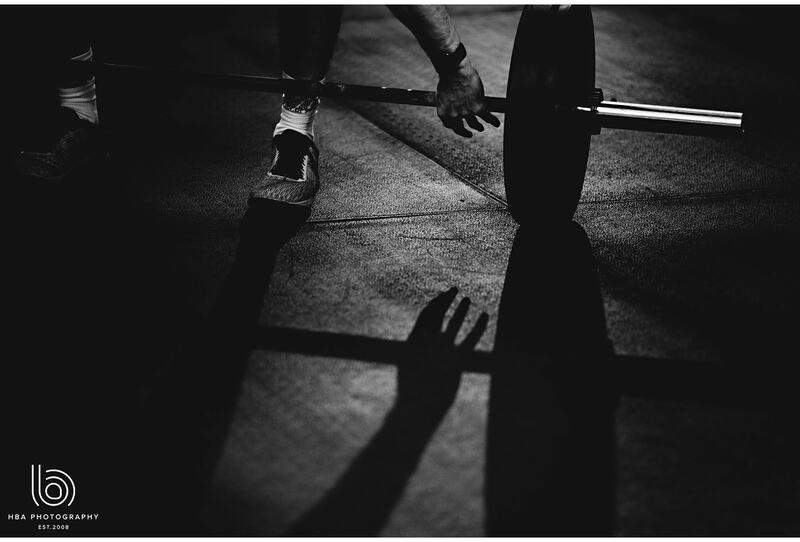 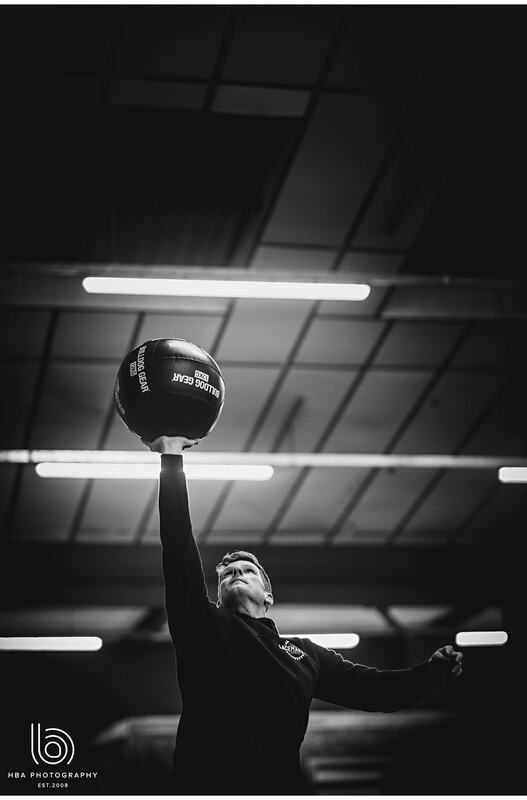 Such a fun day – We took the opportunity to shoot some styled, dark and atmospheric portraits of the coaches working out before the rest of the Crossfit athletes arrived for their workouts. 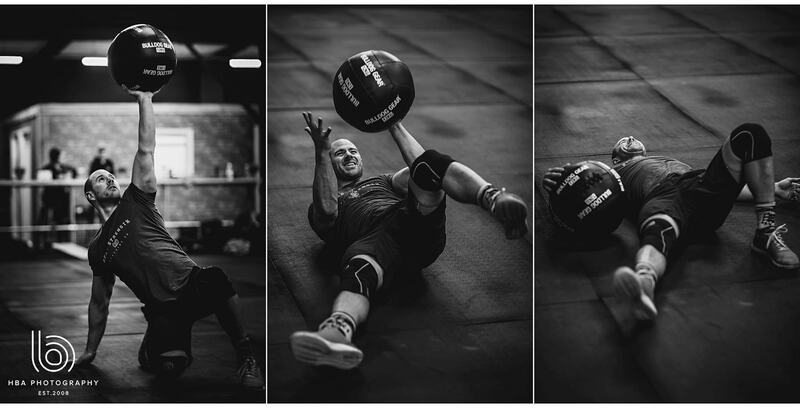 We hung around and photographed a couple of the evening classes and dove in to get in amongst a lot of very hot and sweaty people to photograph them during their WOD! 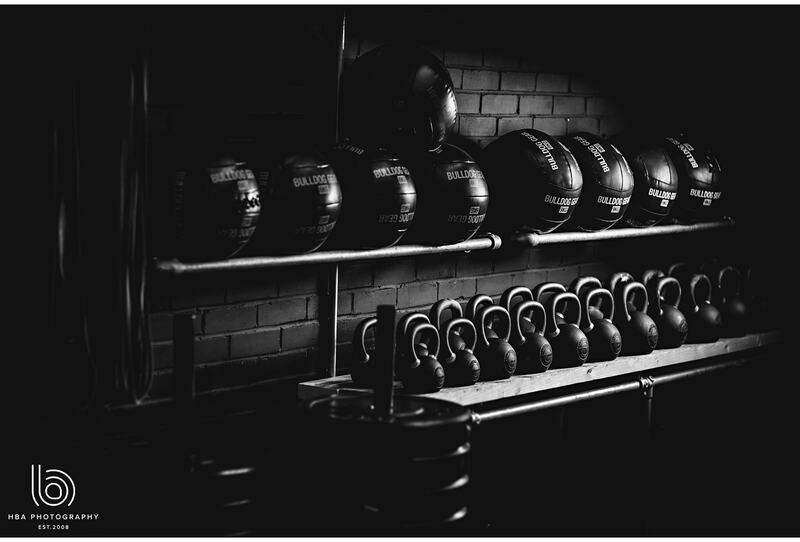 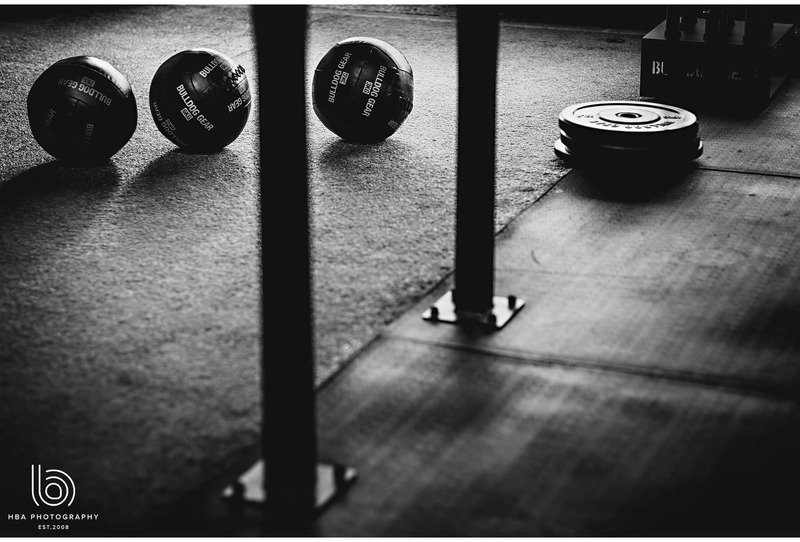 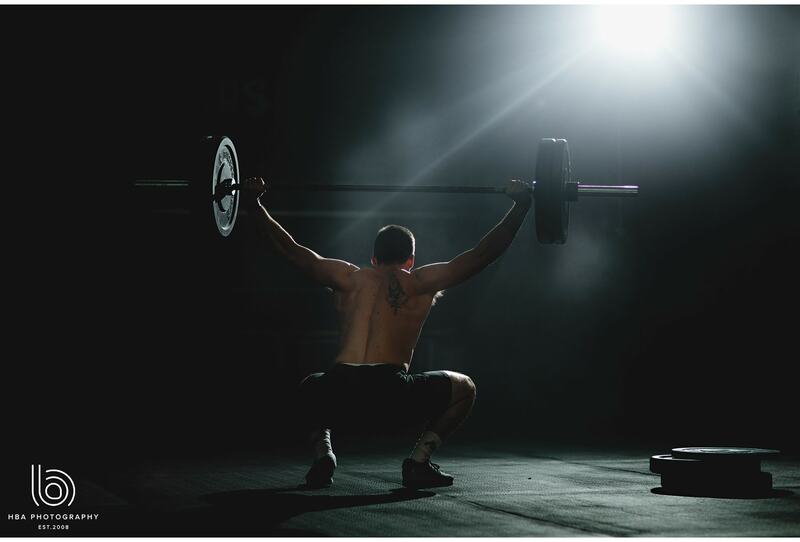 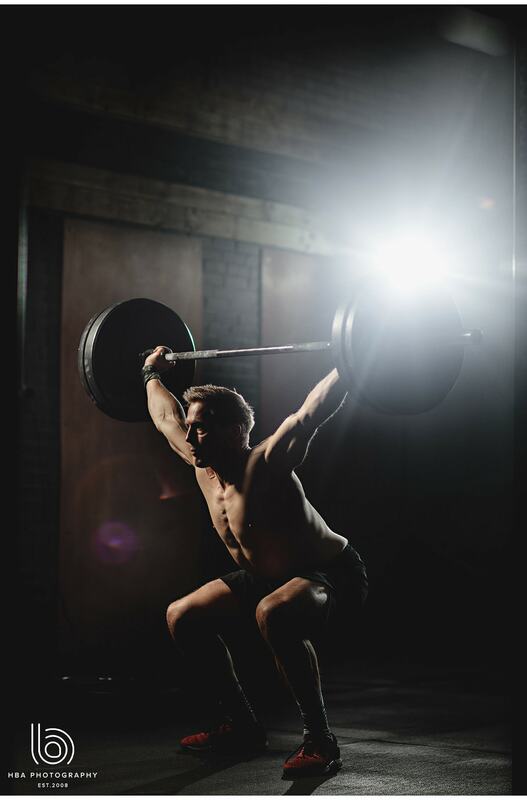 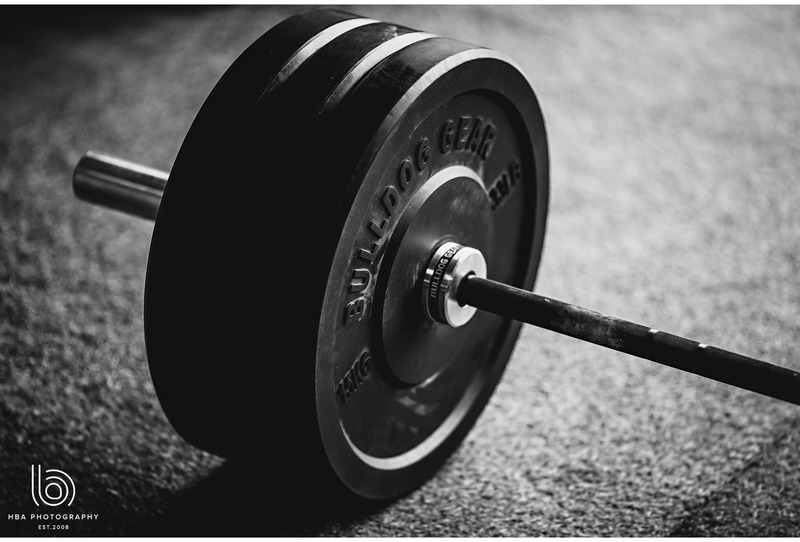 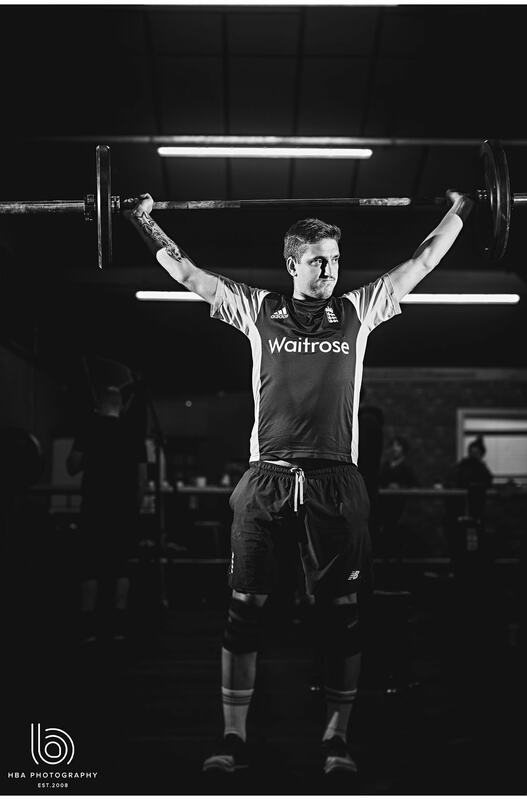 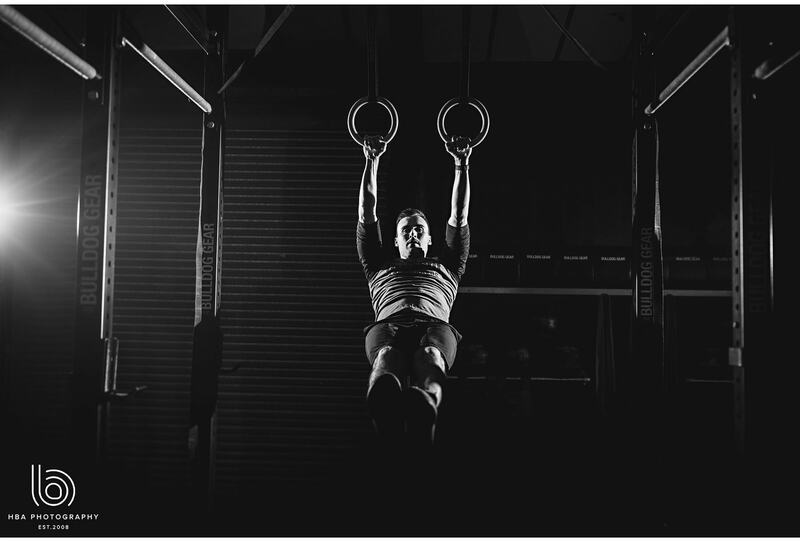 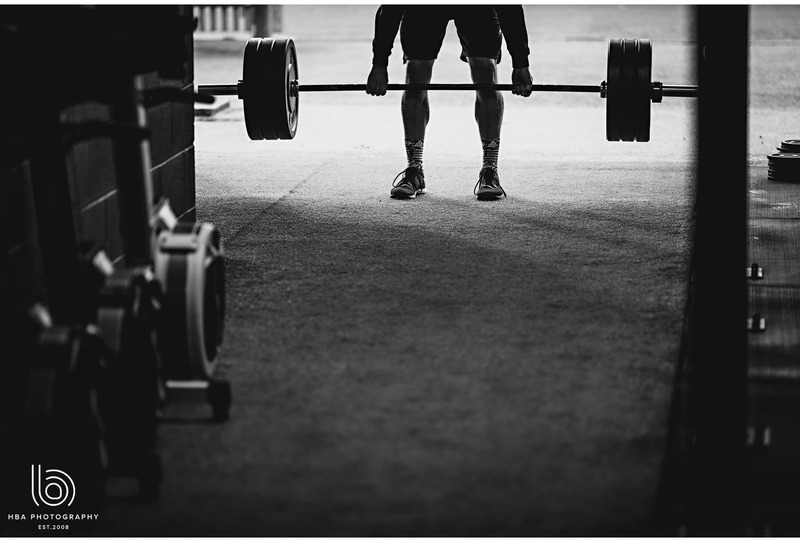 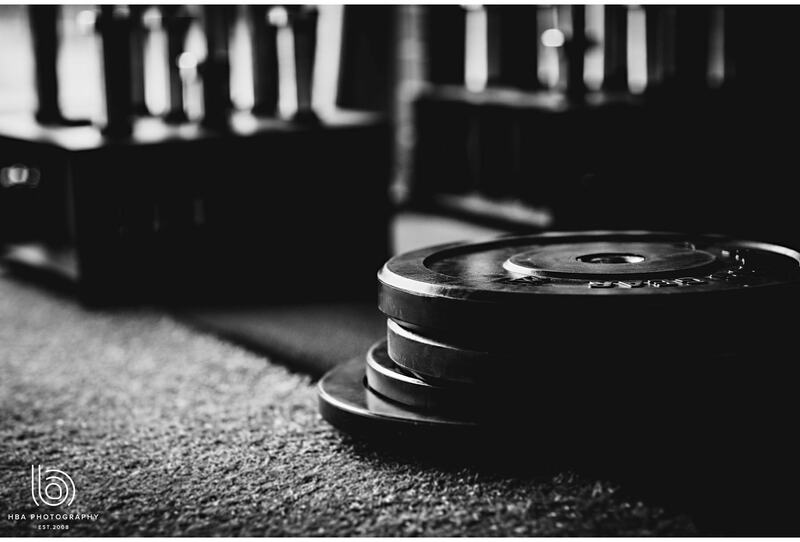 If you’ve not experienced Crossfit before, you should definitely give it a go. 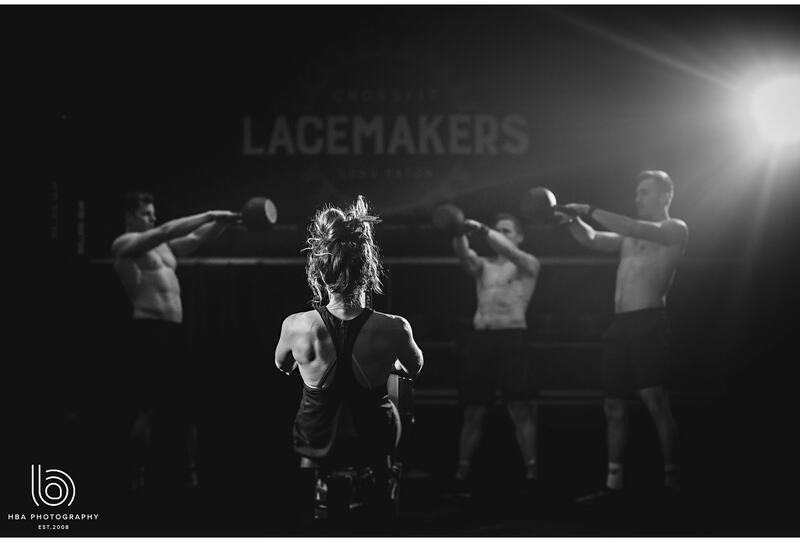 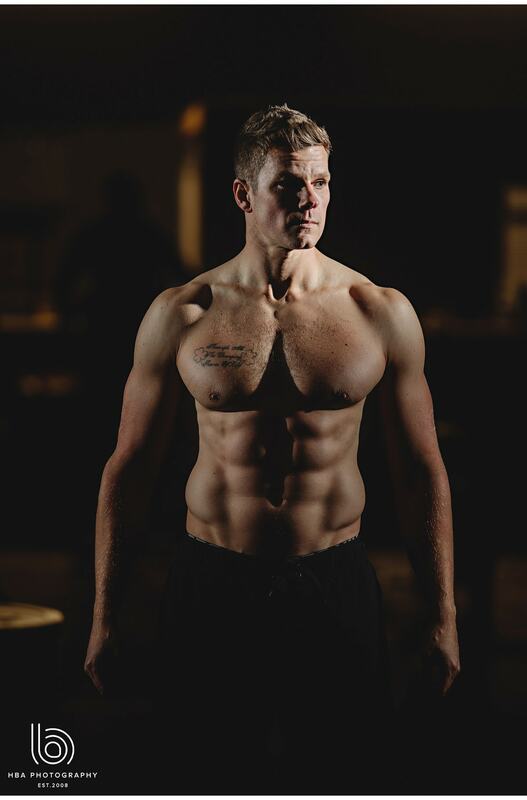 Crossfit Lacemakers are all about building good techniques, great friendships and it’s an awesome and high quality environment to become stronger and healthier. 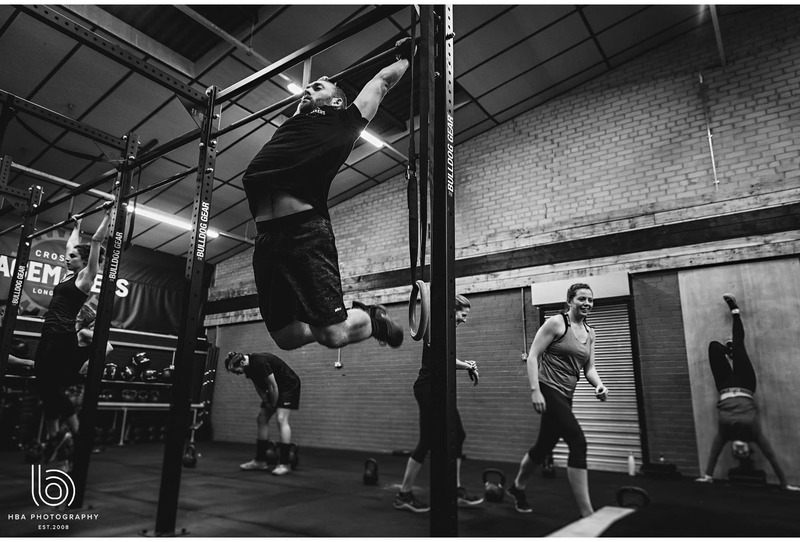 Honestly, go give it a go – I did… I hated my first session, but went back and now LOVE it! 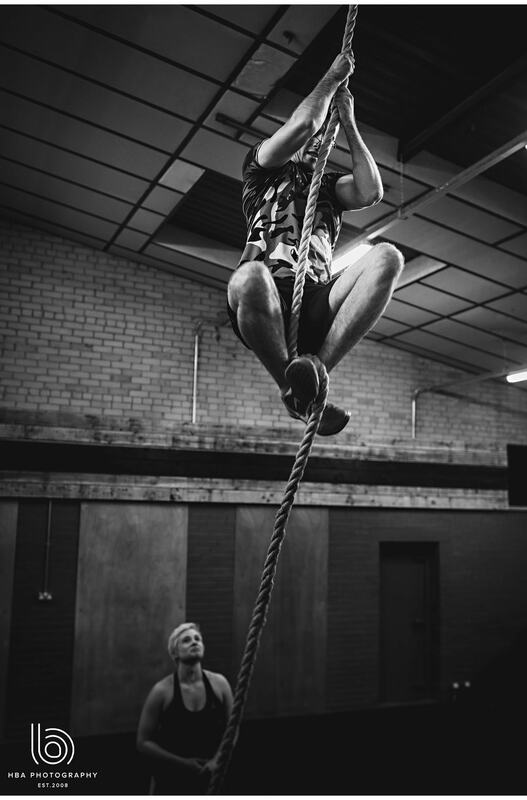 Thanks guys for such a fun afternoon! 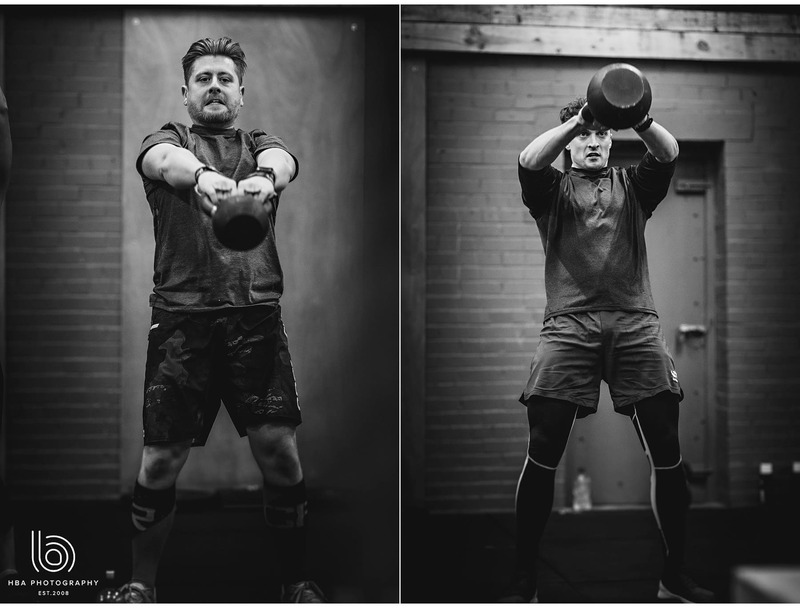 Why not pay the guys a visit and join in with a class!